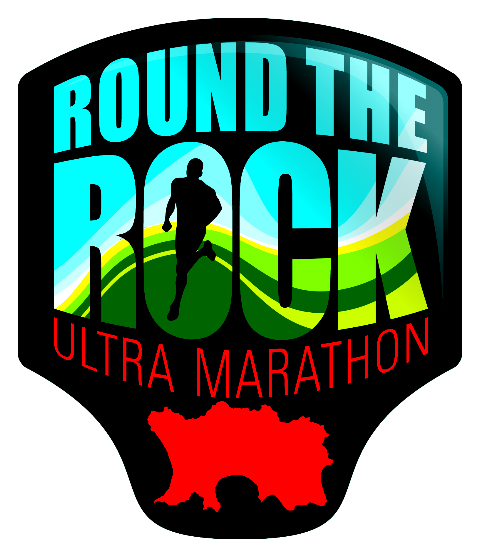 Sorry, online entry for the Round the Rock ultra marathon has now closed. Even if you're not taking part in Round the Rock Ultra Marathon - July 2018 you can still do your bit for charity by making a donation. The Channel Island's original Ultra Marathon. 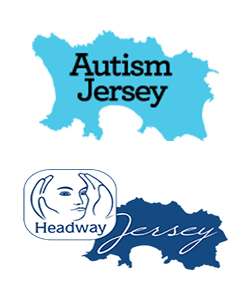 This ultra marathon will take place at 6am on 28th July 2018 around the Island of Jersey, Channel Islands, UK. At approximately 48 miles (77Km) and 1000 metres of ascent this race will circle around the island following the stunning granite cliffs of the North Coast to the golden sands of St. Ouen's Bay and the South Coast.